A historical novel of intrigue, persecution and romance set in the tenebrous days of the Spanish Inquisition. In the difficult days of the Protestant Reformation, Don Fernando de la Mina, a noble landowner in Simancas, Valladolid, is arrested by the Holy Office of the Inquisition and sentenced to be burned at the stake for his “heresy.” Due to his reformed convictions, which were not allowed in those days of intolerant religious fanaticism, he finds himself in a series of providential circumstances. These free him from the flames, but not from an odyssey of epic proportions, until his subsequent arrival to the Protestant kingdom of Lower Navarre in France. 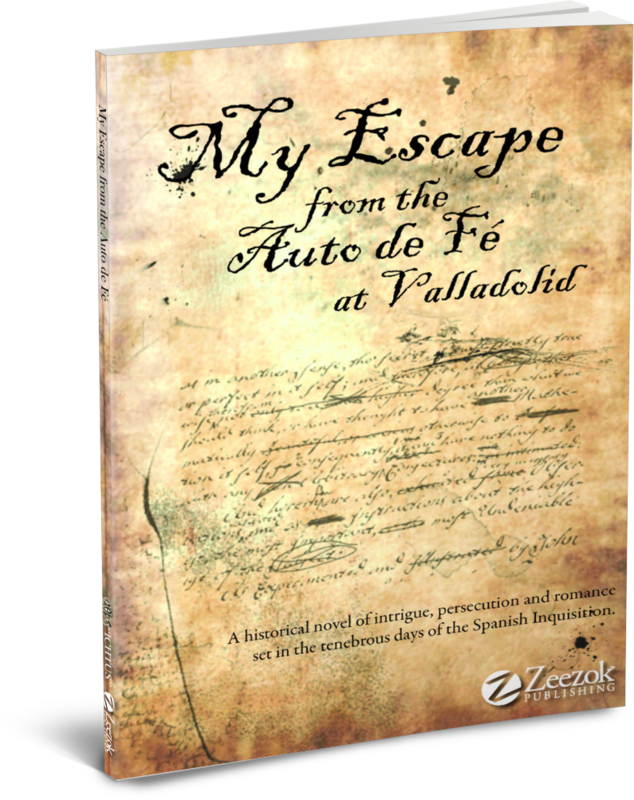 This new edition offered to the public, commemorates the 450th anniversary (in 2009) of the two Autos de Fé of the Spanish Inquisition held in Valladolid, on May 21st and October 8th, 1559.